This Mercedes-Benz includes: AIR IONIZATION W/AIR FILTER NIGHT PACKAGE NATURAL GRAIN BROWN ASH WOOD TRIM Woodgrain Interior Trim PREMIUM 3 PACKAGE Lane Departure Warning Lane Keeping Assist Brake Assist Adaptive Cruise Control Blind Spot Monitor ACCESSORY CHROME PACKAGE WHEELS: 22" BLACK AMG CROSS-SPOKE Aluminum Wheels *Note - For third party subscriptions or services, please contact the dealer for more information. * Want more room? Want more style? This Mercedes-Benz GLE is the vehicle for you. Pull up in the vehicle and the valet will want to parked on the front row. This Mercedes-Benz GLE is the vehicle others dream to own. Don't miss your chance to make it your new ride. This Mercedes-Benz GLE is equipped with AWD for improved handling. Whether you're faced with inclement weather or just out enjoying the twisting back road, you'll have the grip of AWD on your side. 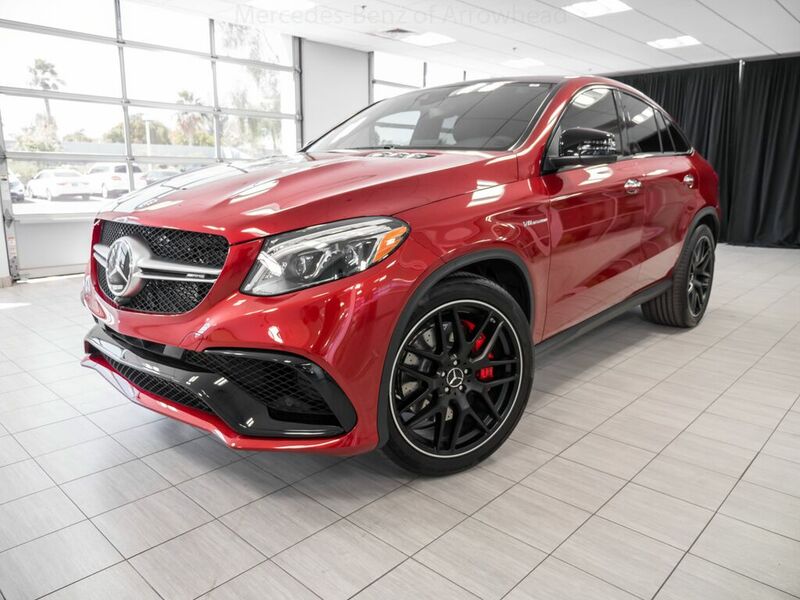 Added comfort with contemporary style is the leather interior to heighten the quality and craftsmanship for the Mercedes-Benz GLE This Mercedes-Benz GLE is equipped with navigation, so you no longer have to wonder if you're headed in the right direction. Visit your Mercedes dealer today serving Phoenix, North Scottsdale, Tempe, Gilbert, Mesa, Chandler, Scottsdale AZ.